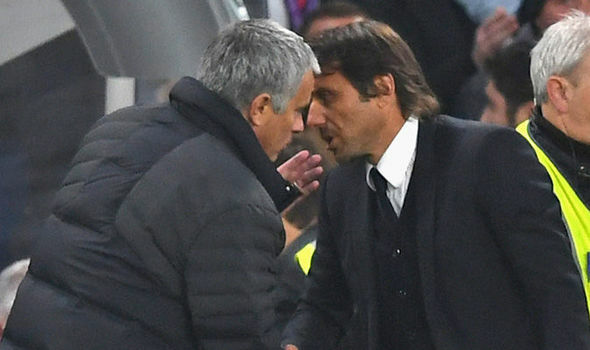 The Red Devils take on Real Madrid in the European Super Cup this weekend and Mourinho will have one eye on the clash while picking his team for the final friendly in Dublin against Sampdoria. Following the Los Blancos game, United will kick off their Premier League campaign with a feisty encounter at home against West Ham on August 13. This entry was posted in Man Utd Fan's Blog, Man Utd News and tagged Chelsea, Cristiano Ronaldo, Everton, Manchester, Marouane Fellaini. Bookmark the permalink.